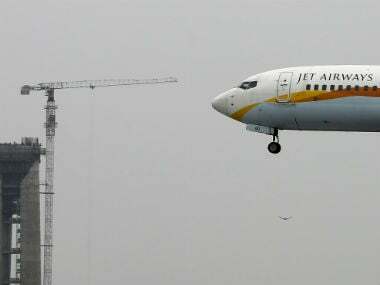 Mumbai: Private carrier Jet Airways on Monday said it has cancelled its proposed deal with TruJet for wet leasing of some of its regional jets over the latter's failure to meet with the deadline on terms of agreement. Earlier in the day, a source had said that the deal for wet leasing of up to seven ATR planes to TruJet by the Jet Airways had hit air pocket due to regulatory issues and pilots problems. 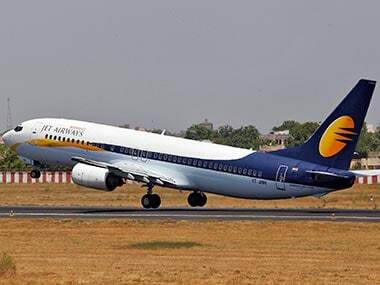 "Jet Airways has called off the proposed agreement with a regional carrier (TruJet) as the terms were not met within stipulated timelines," a Jet Airways' spokesperson told PTI in response to a query on the deal. 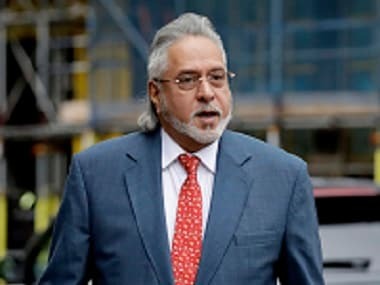 The two carriers had attempted to strike a deal on ATR planes earlier last year as well, but even after months of back and forth, Jet Airways failed to phase them out. The Naresh Goyal-owned private carrier, partially owned by Etihad Airways of Abu Dhabi, has been battling cash crunch following two quarterly back-to-back losses. Amid financial distress, Jet Airways has been delaying payments to its various vendors and has still not paid the September salary to its senior management, pilots and engineers. The airline has also reportedly asked 15 managerial level employees from various departments including engineering, security and sales, to leave the carrier this month, besides grounding eight of its narrow and wide body planes. "The plan to wet lease up to seven ATRs from Jet Airways is on hold as of now. If it comes back to the negotiation tables at all, it will be only next year," the source had said. Currently, Jet Airways has 15 ATRs in its fleet. TruJet, which operates its services on regional and Udan routes from Hyderabad to various destinations, has an all-ATR fleet. "Jet Airways is not in a position to provide adequate number of ATR pilots along with the aircraft as a number of pilots have quit the carrier in the recent past. Instead, it wants TruJet to dry lease these planes, which is an economically viable proposition for the regional carrier," the source said. As against this, in a dry lease the lessor gives out only aircraft to a lessee airline or operator. 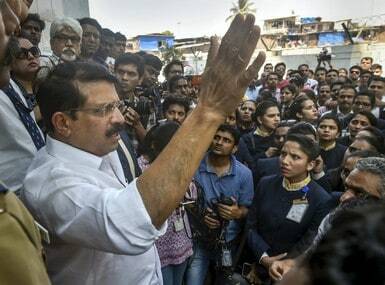 TruJet spokesperson was not available for comments. "Leasing in an ATR from the market is not an issue but getting trained pilots for this type of aircraft is certainly a problem. So, a dry lease does not make economic sense at all," the source said. TruJet had in August said that the carrier was working on options to induct up to seven aircraft from Jet Airways.